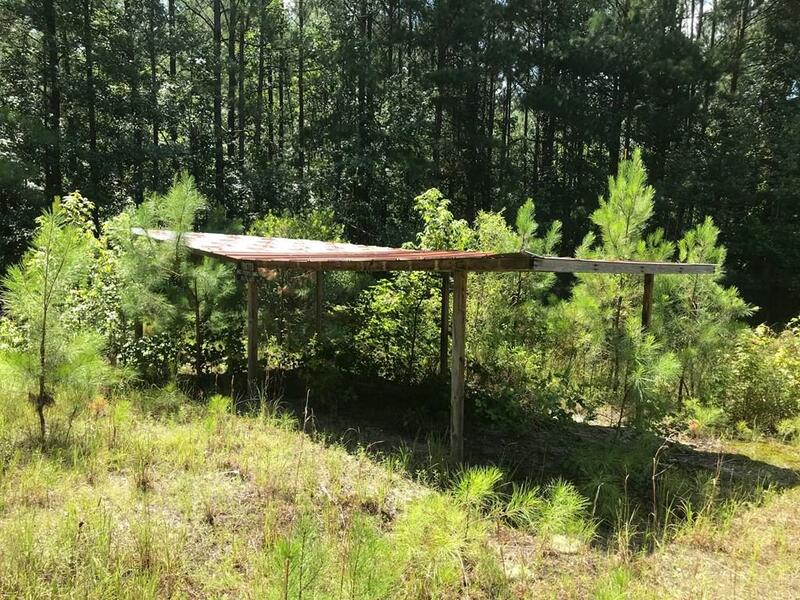 Presley Realty is proud to present this 26.5 acre tract in Edgefield County, SC. 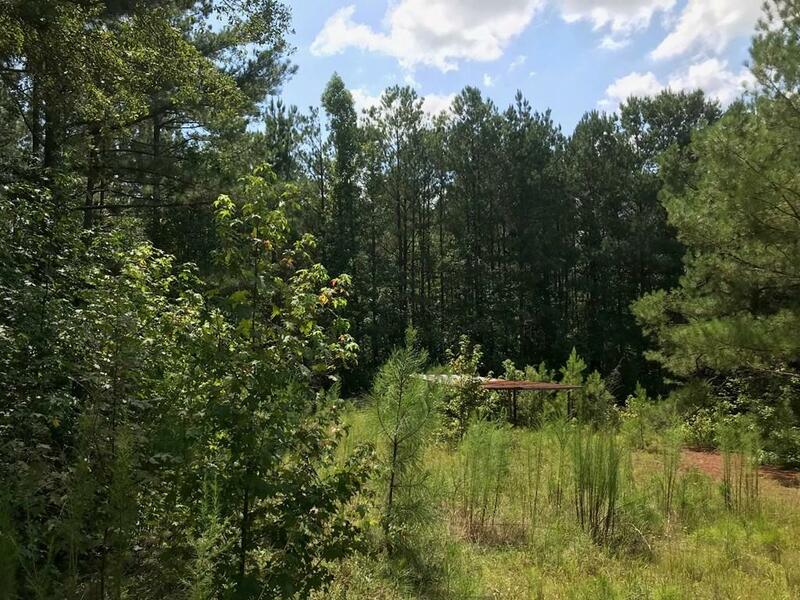 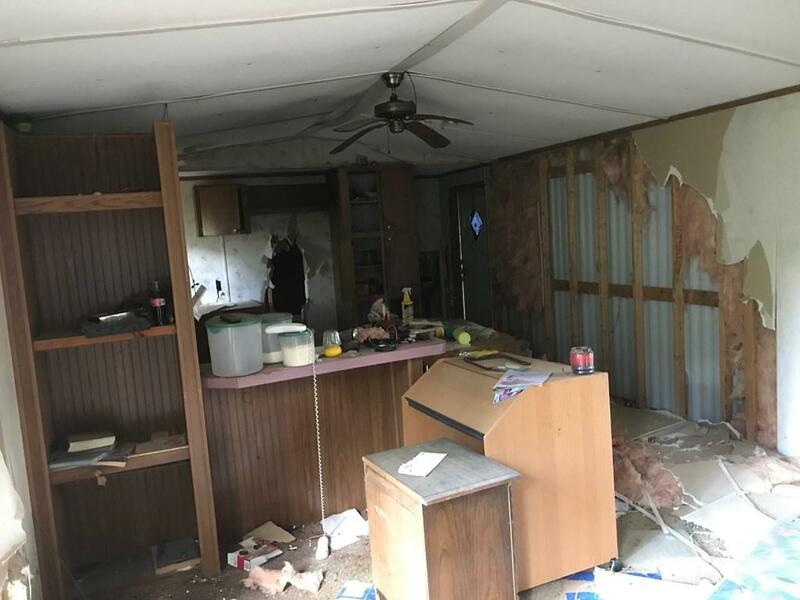 This property contains mature hardwoods, a beautiful pond, an old mobile home that could be fixed up as a cottage, and storage building. 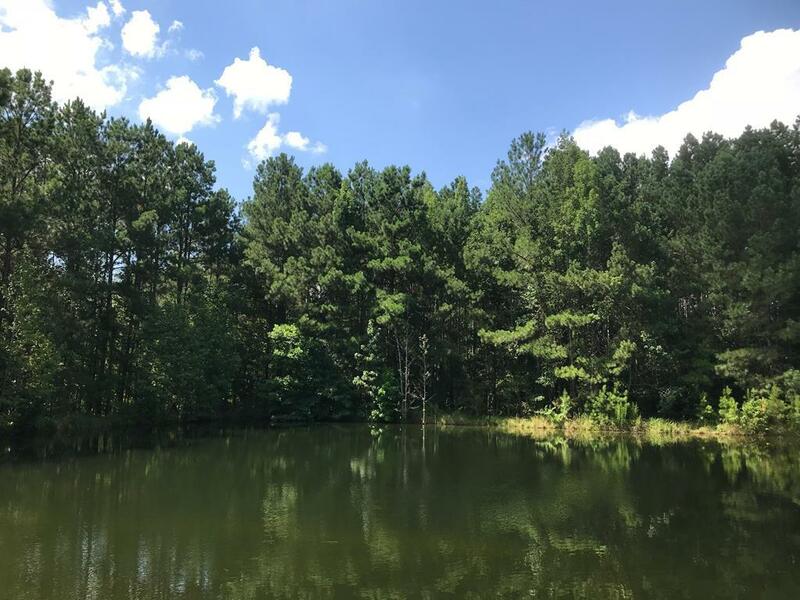 An ideal retreat for hunting and fishing with a beautifully clear pond, and lots of wildlife.